With the station’s cabin pressure holding steady, most of the crew pressed ahead with a variety of scientific experiments. 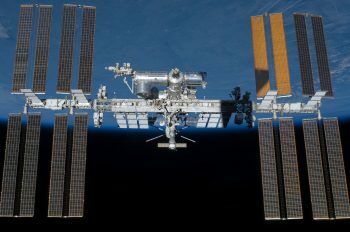 The crew aboard the International Space Station is conducting troubleshooting and repair work today after the discovery of a tiny leak last night traced to the Russian segment of the orbital complex. The leak, which was detected Wednesday night by flight controllers as the Expedition 56 crew slept, resulted in a small loss of cabin pressure. Flight controllers determined there was no immediate danger to the crew overnight. 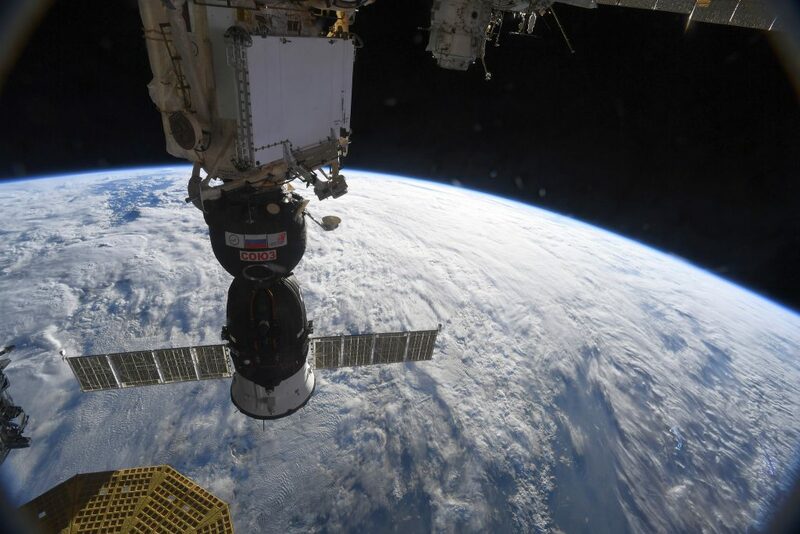 Upon waking at their normal hour, the crew’s first task was to work with flight controllers at Mission Control in Houston and at the Russian Mission Control Center outside Moscow to locate the source of the leak. The leak has been isolated to a hole about two millimeters in diameter in the orbital compartment, or upper section, of the Soyuz MS-09 spacecraft attached to the Rassvet module of the Russian segment. This is a section of the Soyuz that does not return to Earth. The rate of the leak was slowed this morning through the temporary application of Kapton tape at the leak site. Flight controllers are working with the crew to develop a more comprehensive long-term repair. Once the patching is complete, additional leak checks will be performed. 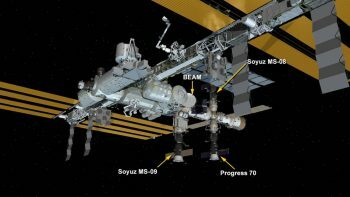 All station systems are stable, and the crew is in no danger as the work to develop a long-term repair continues. The leak has been identified and repair procedures are ongoing. 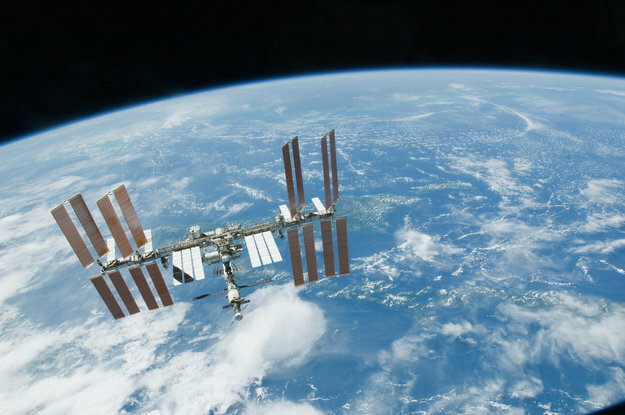 Last night International Space Station mission control noticed a reduction of pressure. As the pressure loss was very small and the six astronauts from Russia, USA and Germany are in no danger they were allowed sleep as normal. This morning the crew gathered in the Russian segment of the Space Station before searching for the cause of the pressure change. Working with mission control in Houston, USA, and Moscow, Russia, the astronauts localised a leak that appears to be in the Russian segment. The crew consisting of NASA astronauts Drew Feustel, Ricky Arnold and Serena Auñón-Chancellor, ESA astronaut Alexander Gerst and Roscosmos astronauts Oleg Artemyev and Sergey Prokopyev are working through troubleshooting and repair procedures. The crew are healthy and safe with weeks of air left in the International Space Station reserves. What is a necessity to expose it was “Russian segment” ?